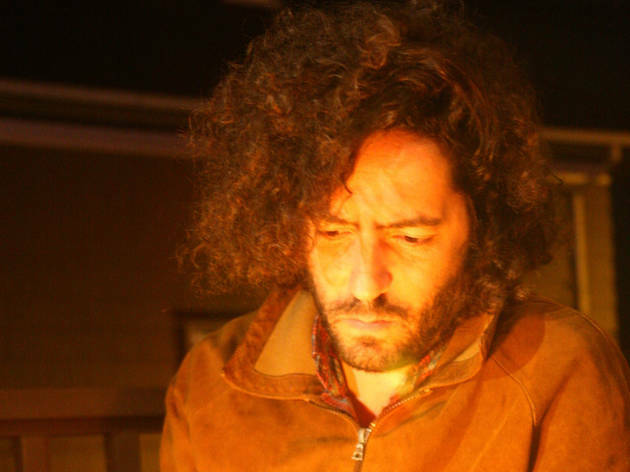 Destroyer's Kaputt made soft rock saxophone solos an indie rock staple, but Dan Bejar mines a different vein of nostalgic sounds on his latest record, Poison Season. Lead single "Dream Lover" is a love letter to the Boss, featuring an E Street Band-worth of wailing horns and stomping refrains. 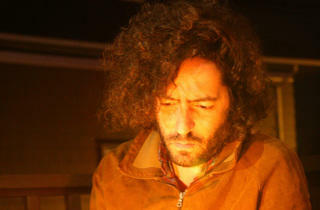 If Bejar slips on a leather jacket, he might pass for Springsteen's long lost brother. See if he does it at this Regent Theater gig, where offbeat Canadian indie-pop band Frog Eyes opens.